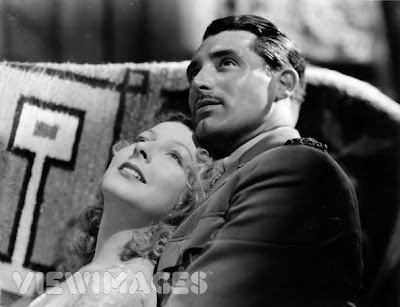 Adapted from a novel by Britten Austin titled 'The Drum', The Last Outpost featured two of the upcoming stars of the 30's in Cary Grant and Claude Rains. 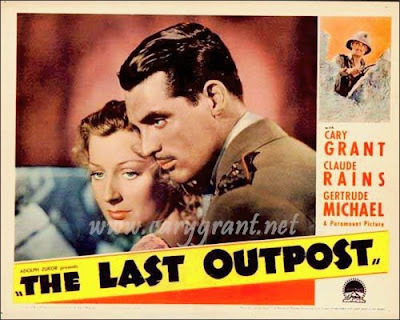 The movie is set during the time of WWI, when British officer Michael Andrews played by Cary Grant is captured by a band of Kurdish raiders on the Eastern front and is rescued by a man who doesn’t reveal his name. They both combined avert an attack on British troops and also save the civilians of Kurdish. Michael Andrews gets severely wounded and is sent for treatment to Cairo military camp.